This post is twofold, on the one side I am going to introduce you to a phenomenal and interesting psychological assessment tool I had the good fortune to explore over the weekend called MARI© and on the other side it is just as much a tribute to a very dear friend of mine whom I am going to introduce you to and perhaps she can weave as much magic in your life as she already did in mine. Christel Engelbrecht is one of those wise old souls one recognizes instantly and I am truly blessed to have her in my life. We met 9 years ago and watching both our paths over those years is quite amazing, from where we were to where we are today – both knowing the journey has just begun! A year or two ago I described our friendship as being like two Dolphins swimming next to each other – very similar experiences yet each on their own “wave”. Her wisdom and grace are infinite and I am deeply grateful for sharing her divine connection with me and being not only once the saving angel in my life. To give you an example Christel was the one who I called in the despair of one of my darkest nights, when on Valentine’s day 6 years ago the father of my child proclaimed – after we had just known of my pregnancy for 2 days – that this is entirely my problem and as far as he’s concerned “nothing has ever happened”. Christel, at that time a “normal” tour operator (I say normal because she is now a very specialised and gifted one), left her tourists, took the company vehicle and drove in the middle of the night to be there for me. She risked her job and her reputation to be the angel I needed at that very moment. Thank you dear friend. Yes, I’m telling you, she’s a very special human being. So I am always curious to find out what she’s up to next on her journey. In the last couple of years she’s turned into an incredibly insightful and intuitive healer. When I asked her 9 years ago what she would really love to do she told me help people with the music inside her. At that time she was light years away from doing this/being that person and today that is all she is. She spends her time learning, teaching, inspiring and healing. It’s a beautiful journey to watch and I’m eternally grateful for being a little part of. 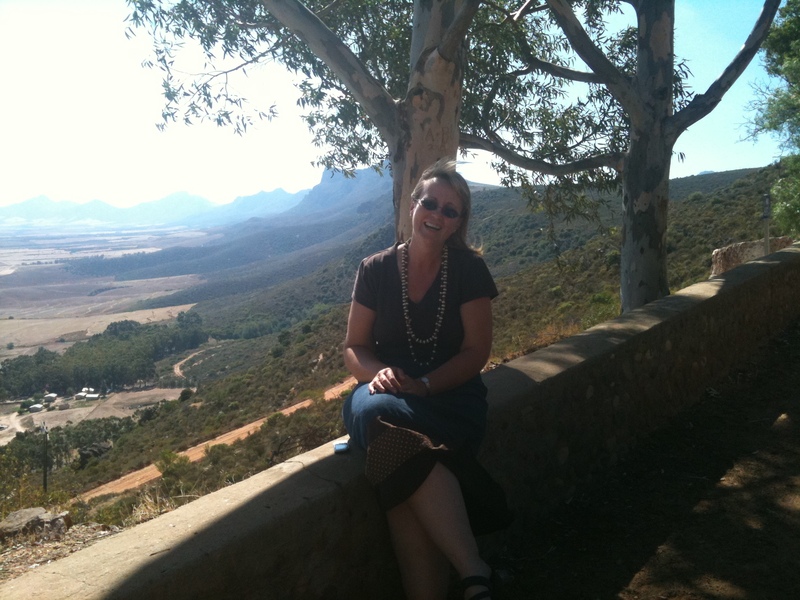 She’s what is called a GIM practitioner which is a method of using music and images to facilitate growth (explore details in the link given), she also is an incredibly intuitive numerologist, a specialised tour guide taking people on soul journeys throughout South Africa and as of late one of only 7 in SA certified MARI facilitators. 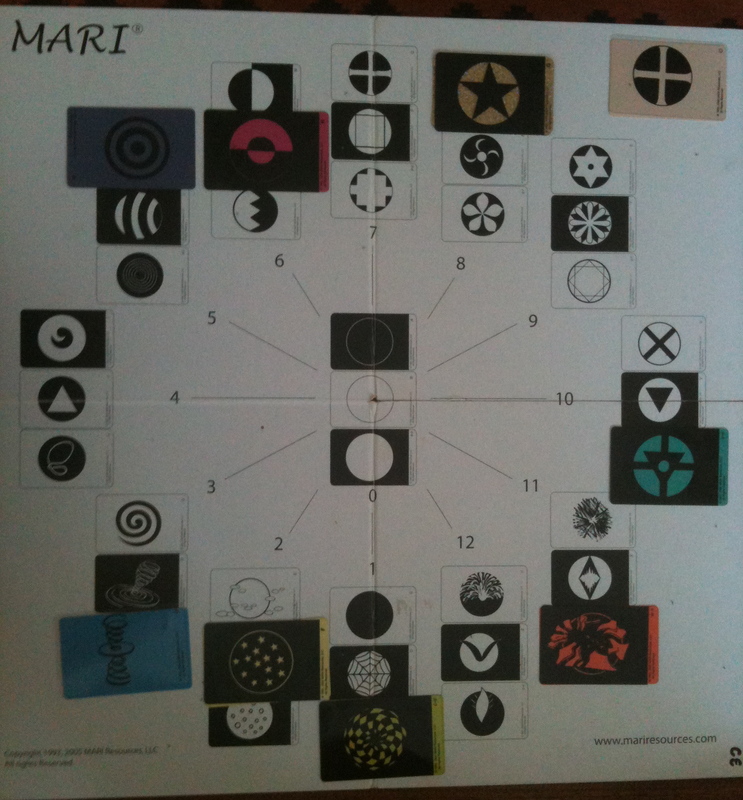 This is of course only half the picture but let’s explore the MARI assessment tool now. So, last weekend we spent the Easter Holidays together and she did a session with me. She had a large assembly of cards in front of me, half of them were symbols and the other half colours. After a presence exercise and connecting me to my higher self to guide me through the process she asked me to choose symbol cards and then a colour for each symbol. It’s just as fascinating how you choose them as which one’s you choose! I don’t want to bore you with the details of what it all means but what is interesting is how amazing the results where! There on this board is my life as it currently was on that day. The lessons that are being learned, the challenges that are there, insights into the journey, who am I actually?, how well am I doing, what are my fears and what should I do next. One tiny example though might help. If you look at the lower right corner of the board you’ll see a card with the colour orange behind it. The symbol can be interpreted in many ways to me it meant that everything is falling to pieces as it has to and the trophies can be carried around a neckless as a reminder of the continuing circle of death and birth. If you know me privately you will more than likely have noticed my incredible pull to everything orange as of late. I even have orange crocs…. The thing is, when I pulled the symbol card and the colour for it I didn’t think of any of this. It was a totally intuitive act which later with the interpretation made total sense and thus provided a renewed groundedness in all the things that are currently happening in my life. Wow it was such an incredible session! Christel with her infinite guidance helped me see patterns in my own psyche that I perhaps was aware of but didn’t really understand. After a session like this she then develops a unique soul journey with her clients using all the tools she has available to help them move along on their path. ... specific thoughts and notes while she's busy navigating this thing called life, searching for it's meaning and answering the question "why me?"